When I started working with Kara she was already active. She attended Barre class regularly and did Pilates. Kara also ate a healthy diet and knew what foods made her feel best and which ones she needed to avoid. However Kara still found herself carrying a few pounds she’d rather not, and wanted to get into better shape. She’d lifted weights a little before but wanted to get stronger and challenge herself more. 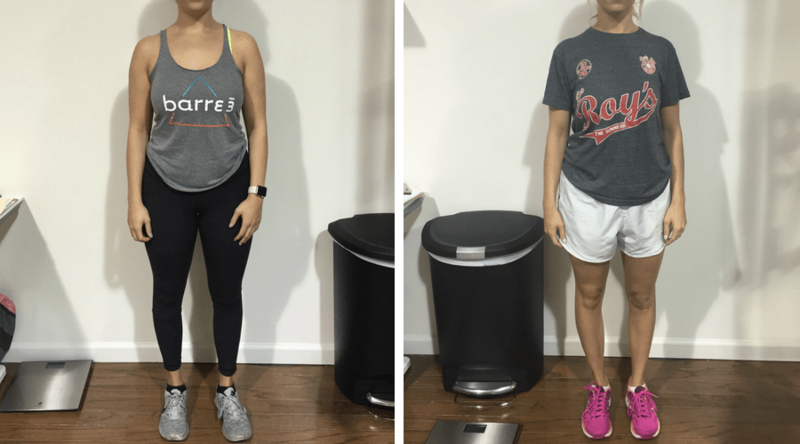 After sticking to a consistent routine of two Small Group Training sessions per week, walking daily and attending her Barre classes, Kara was able to drop 17 pounds and 5% body fat. She made some adjustments to her eating, as well, eliminating late night bad habits and paying attention to her portions. 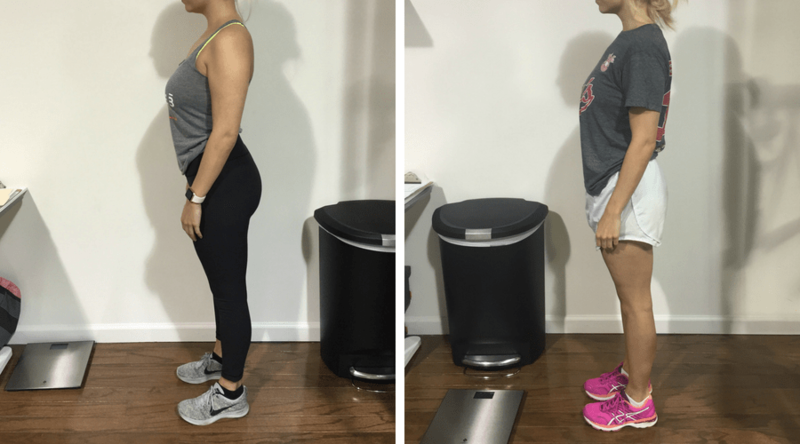 This dedication helped her lose more than 17 inches, including four in her waist and two and a half in her hips. 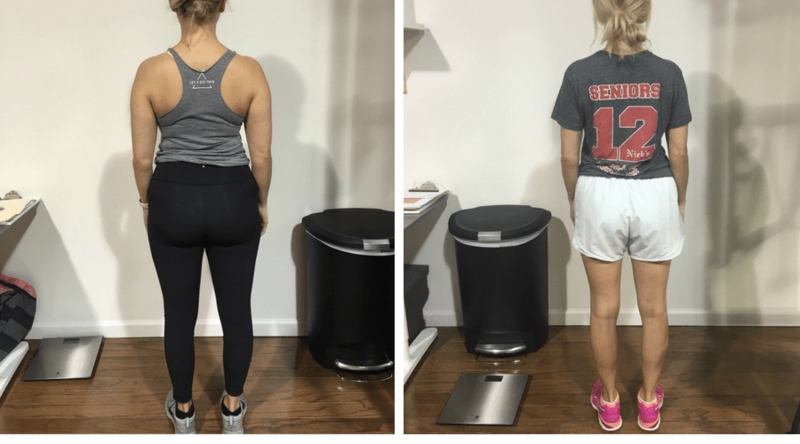 Kara is proof that even when you’re already active and a healthy eater, you can still make progress and find places where you can make change. Sometimes simply getting into a consistent routine and changing up your eating and workouts can make a big difference and help those last 10-15 pounds finally budge.